At Plansee Japan we machine molybdenum, tungsten, tantalum and niobium to produce high-precision components that are ready for installation. Plansee Japan developed the "Advanced Standard" for the semiconductor industry. These components for ion implantation offer an extended service life, simplify installation and disassembly operations and consequently reduce your costs. But there is much more than that: For the furnace construction industry, we build energy-efficient, long-lasting hot zones while we also produce high-precision drive nozzles for the aviation and aerospace industry and supply the lighting industry with electrodes of outstanding quality for use in discharge lamps. 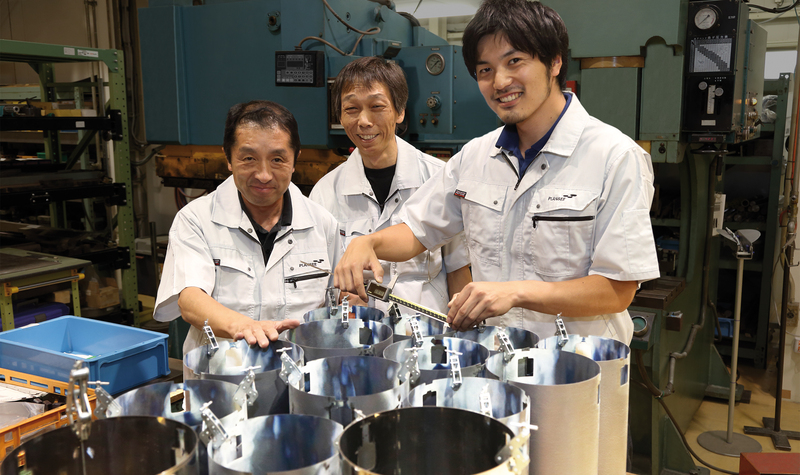 You, too, can rely on the engineering expertise and innovative approach of Plansee Japan. With its many years of experience and state-of-the-art production technology, it is our competence centre for highly detailed and intricate refractory metal products. 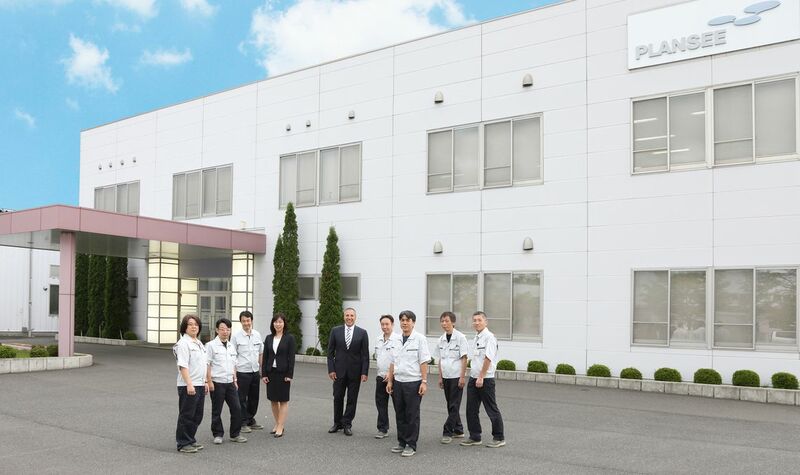 Our Sales and Production network in Tokyo, Sakura, Cashier, Osaka and Fukuoka guarantees rapid response times and customer proximity – a benefit that has delighted many of our business partners for decades. Our sales team is looking forward to your call. We have started accepting entry sheets for new graduates for the year 2019. Please download our entry sheet and submit it here.